Michelle Walker is kind of a super hero. This mother of six kids has run 115 marathons (as of this post), run a marathon on every continent, and run a sub-4 hour marathon in each of the 50 states. Allow that to sink in for a minute. Michelle is an incredible woman, and I really enjoyed talking with her about running and traveling. She’s done a lot of things that I hope to do as I continue on my running journey, so she’s definitely a role model of mine! Stopping to pump breast milk while running (and winning!) 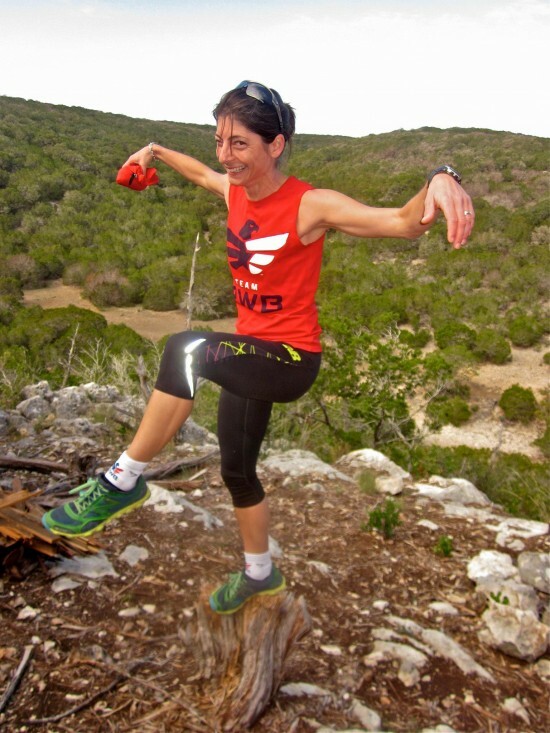 an ultra marathon is just another day at the office for Liza Howard. I joined Liza for a few easy miles recently, and we had a pretty awesome conversation.